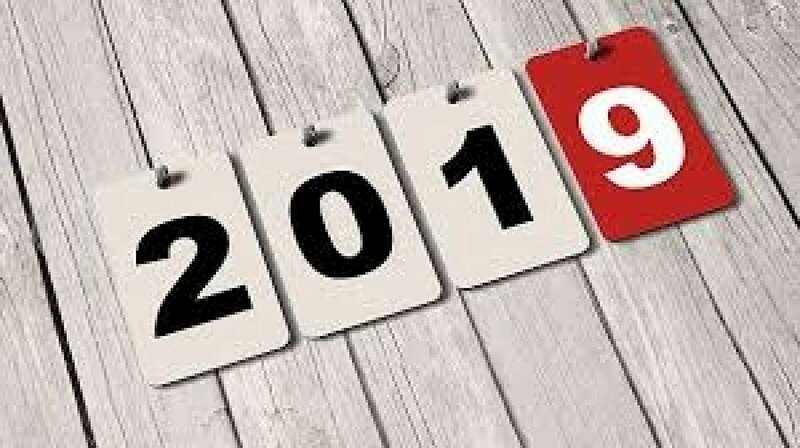 If you’re embracing 2019 as your year, congratulations! We’re into February now and hope your goals are going accordingly. I have a few business and personal goals to achieve myself. What are yours? Everyone needs a helping hand now and then. I found this article helpful. Check out 10 Tips to Make 2019 Your Year by Success magazine. Previous PostHighs and Lows of Crypto Currency in 2018Next PostOscars: Who Will Win?